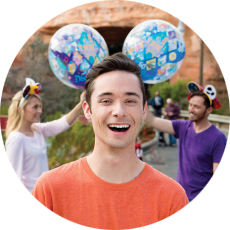 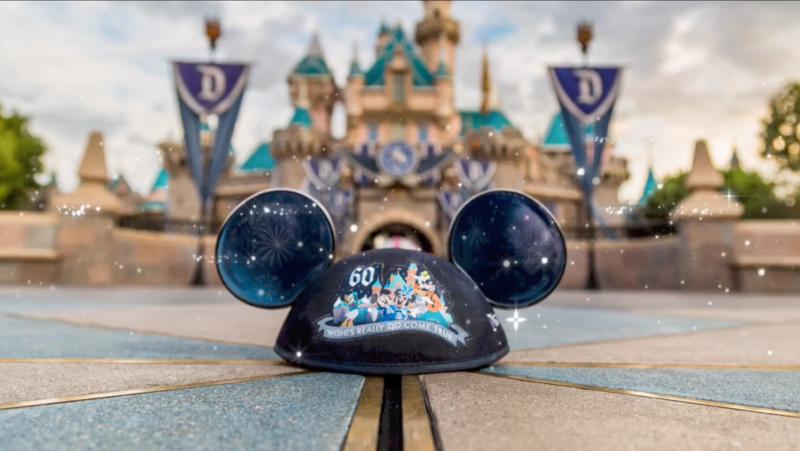 To honor the 100,000th Disney wish granted globally, and in celebration of Disneyland® Resort's 60th Anniversary, fans were invited to share images of Mickey Mouse Ears, or any creative interpretations of ears to help grant wishes. 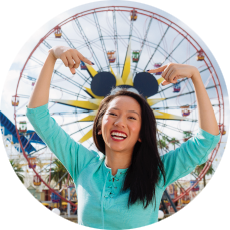 By using the Share Your Ears photo frame on Facebook and sharing photos with the hashtag #ShareYourEars on Twitter and Instagram, fans unlocked a $5 donation from Walt Disney Parks and Resorts, up to $1 million. 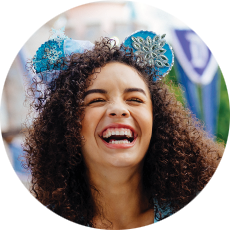 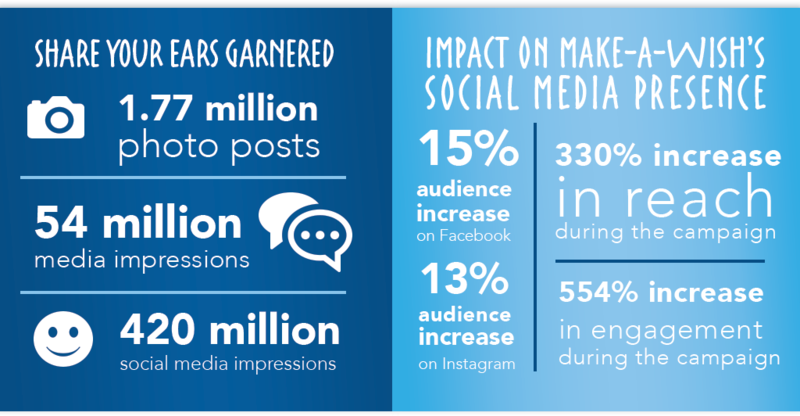 In recognition of the overwhelming support from fans around the world for the campaign between January 29 and March 14, Disney Parks doubled the original donation to Make-A-Wish® from $1 million to $2 million.